The mystery surrounding blockchain is alive and well, but new business use cases are continually emerging in industries from healthcare to finance. But what demands does this put on IT infrastructure – and ultimately, the data centre? 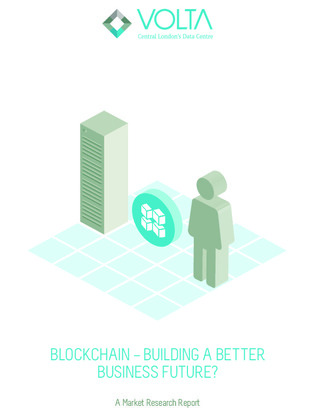 Jump into this guide to learn how blockchain is making its entrance into business technology, and how corporate data centres are preparing. Find out how blockchain impacts GPU performance demands, transaction models, and more.